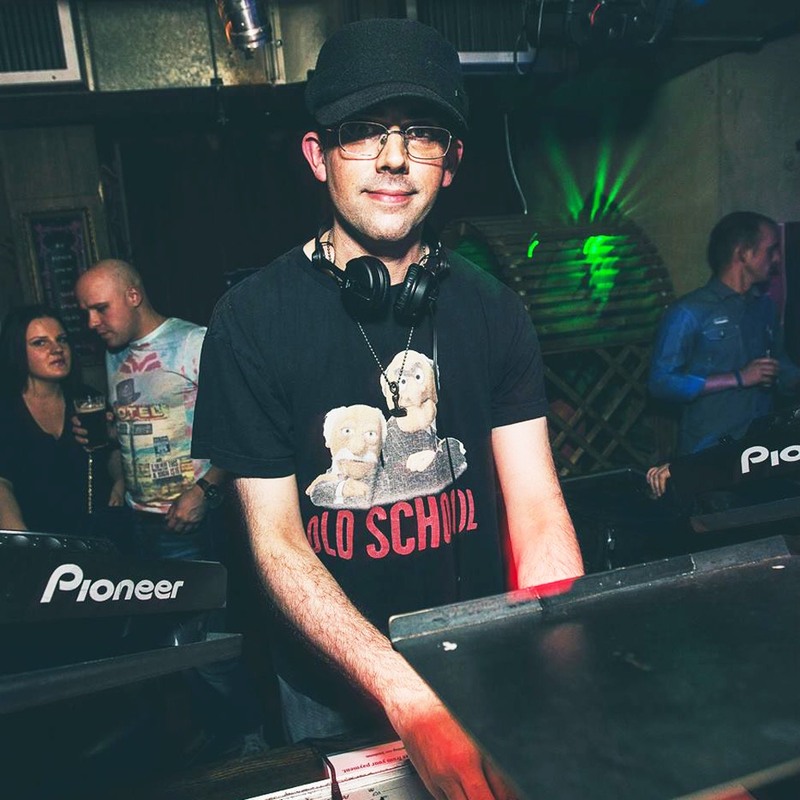 A blog post about one student over-coming complex mental health issues with the art of DJing! People come to London Sound Academy from all walks of life. We have students ranging from six to sixty-nine and we teach anyone from psytrance hippies to big-shot CEO's. A day's tuition at LSA is always fascinating. One well-known character from the academy and from our events is Warwick, many of you may have met him before. He's written this inspirational blog for LSA about overcoming his own mental health issues to help educate us and also help others struggling with the same problems. Anxiety and depression are probably the last things most people will think about when DJing. EDM, house music, techno and club culture evoke feelings of euphoria, not debilitating self-doubt. Depression has affected me deeply but learning to DJ and produce has been a particularly helpful part of the process of dealing with my demons. In the early 90s, before the internet and smartphones, I was a grunge and hip-hop loving teenager. Everything was normal but then at 18, I endured two violent assaults which caused me to lose my social confidence for years afterwards. The assaults affected me deeply but I still had my love for music. I lost touch with whatever was popular at the time be it trance, garage, nu metal or dubstep but there was something inside me that held on. I had a nervous breakdown in 2003 and decided to seek treatment. Psychotherapy has been challenging but rewarding, encouraging me to explore myself and my relationships with others in depth. As part of that process, I discussed various music that had helped me through some extremely dark times. At one point it felt as if I was simply existing. I studied, worked and did the day to day routines but life felt… grey. In 2011, I came across a book on DJing by Danny Rampling in my local branch of Waterstones. At the time I had no particular interest in dance music or clubbing but something inside of me was curious. I tried books and online courses attempting to learn how to DJ. I had no idea what I was doing, but it awoke something in me. Then a friend encouraged me to come to Camden for the day. We walked past London Sound Academy and I made a mental note to find out more. At the age of 39 I took the plunge and in 2012 I started lessons with London Sound Academy. It was one of the best decisions I have ever made. Depression tends to have you dwelling on the past, anxiety dwelling on the future. Behind the decks, I am in the present. It’s as good a form of relaxation for me as any sort of meditation and the feeling I had after playing…the buzz...is the best antidepressant I have ever taken. DJing had given me links to so many positive, creative and life-affirming people. It's about making connections and seeing that there is help out there. You just have to look. And hearing samples of Nirvana's Smells Like Teen Spirit or The Power by Snap! in clubs puts a big retro smile on my face as well! Warwick - Graduate & Friend of LSA.